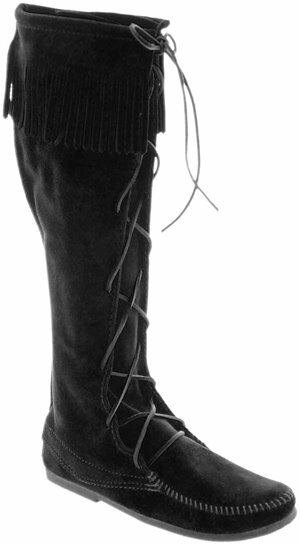 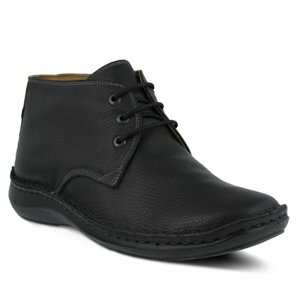 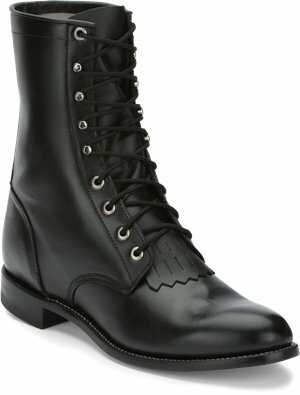 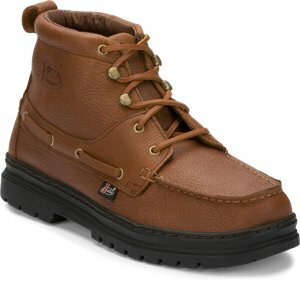 Born - Pike Lace Waterproof $171.00 $180.00 Free Shipping! 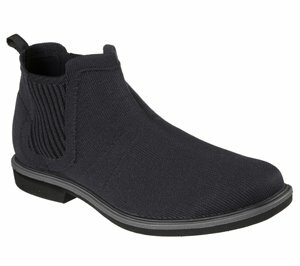 Skechers - Tamar $86.95 $96.95 Free Shipping! 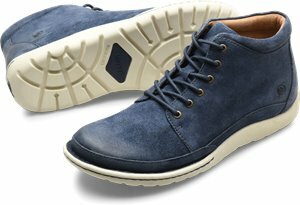 Skechers - Relaxed Fit: Segment - Dorton $96.95 Free Shipping! Skechers - Relaxed Fit: Resment - Korver $91.95 $101.95 Free Shipping! 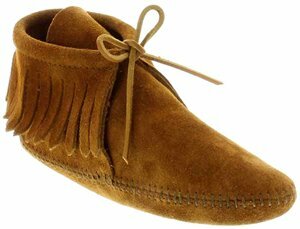 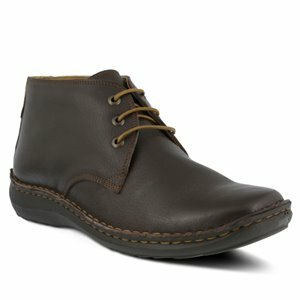 Dexter 1957 - Salisbury Hill $179.95 Free Shipping! 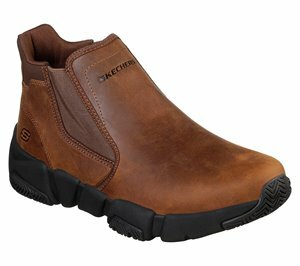 Skechers - Dorsey $131.95 Free Shipping! 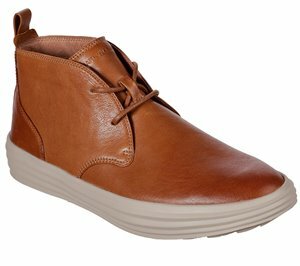 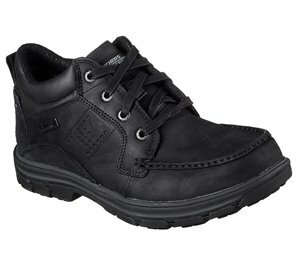 Skechers - Relaxed Fit: Segment - Ander $111.95 Free Shipping! 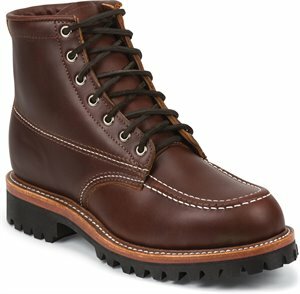 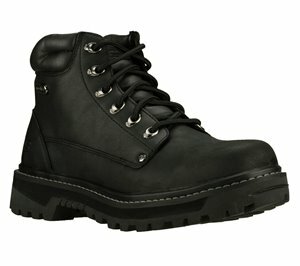 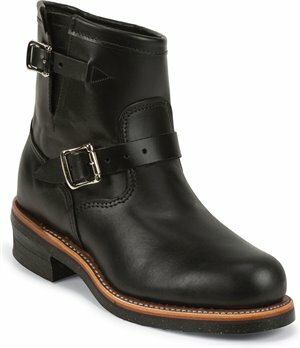 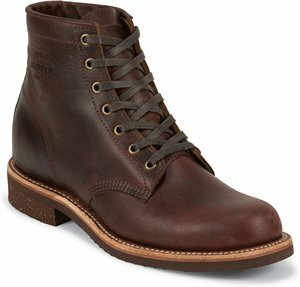 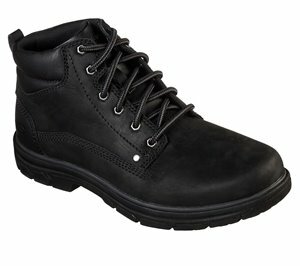 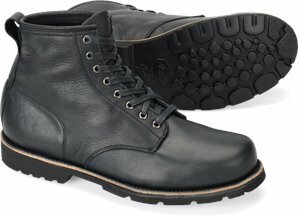 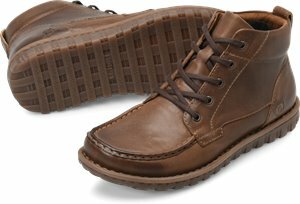 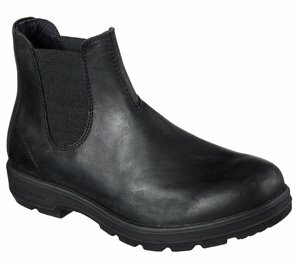 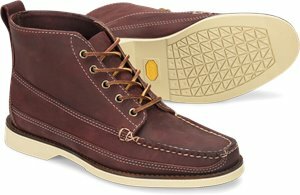 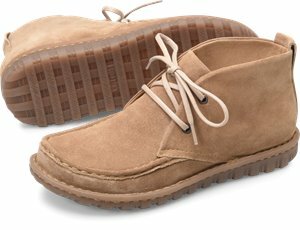 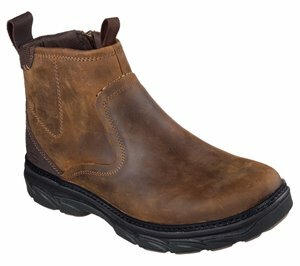 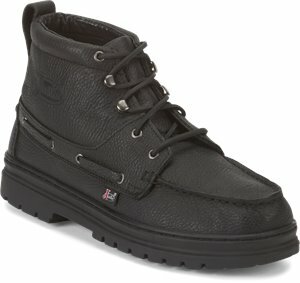 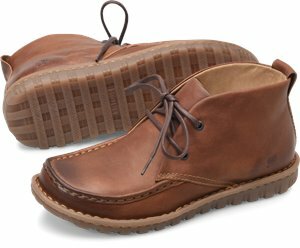 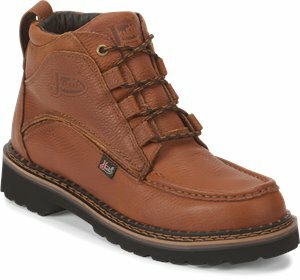 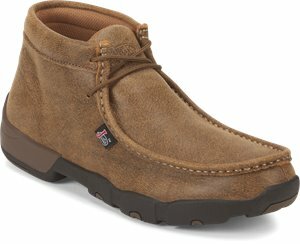 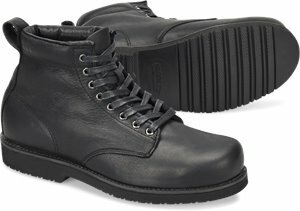 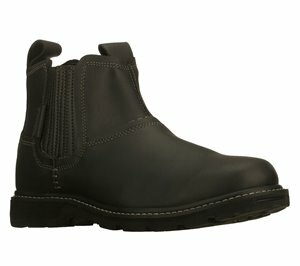 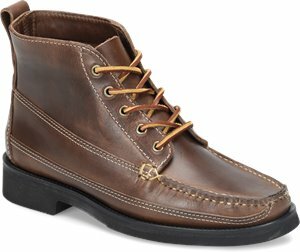 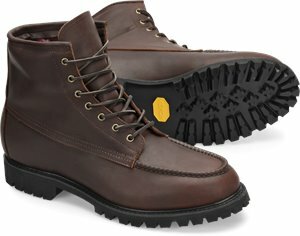 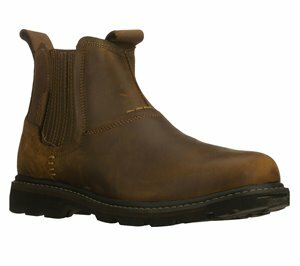 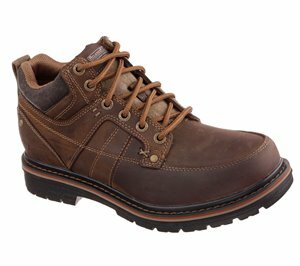 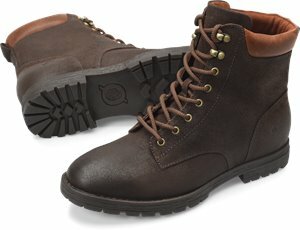 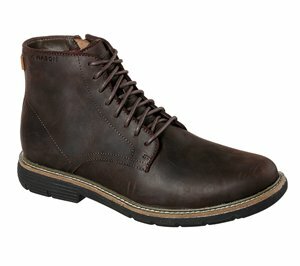 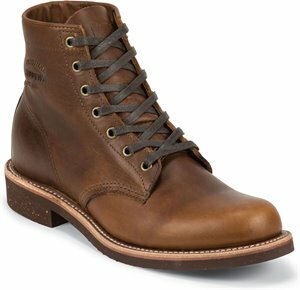 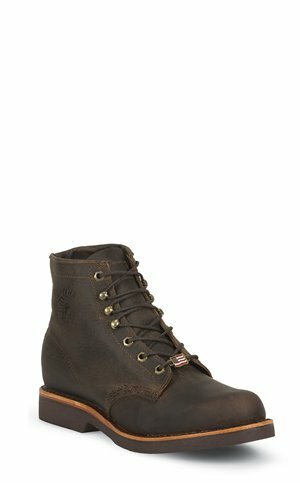 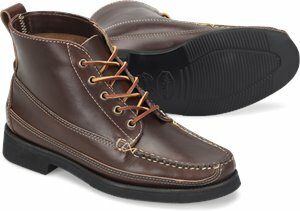 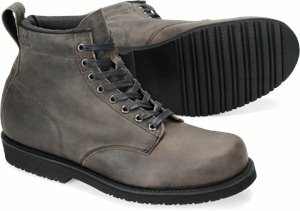 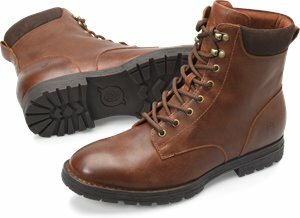 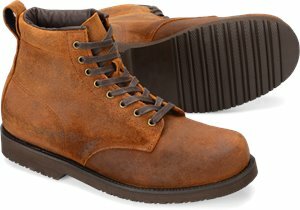 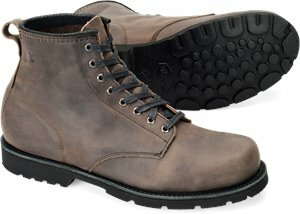 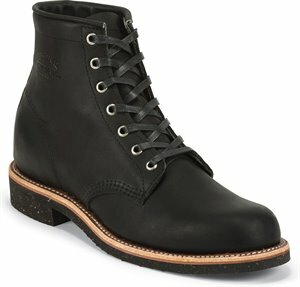 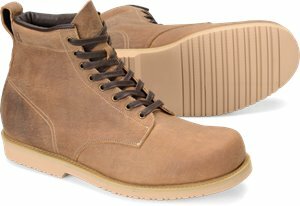 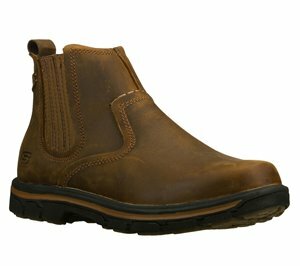 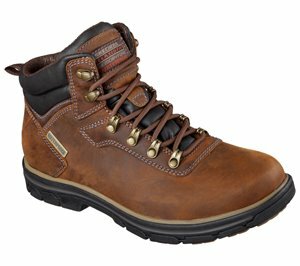 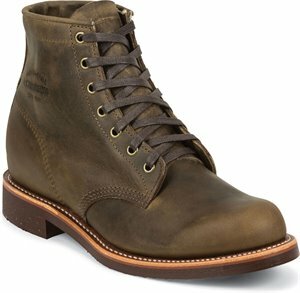 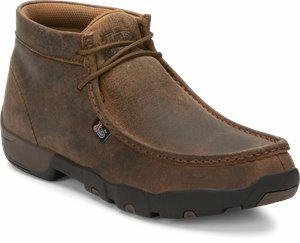 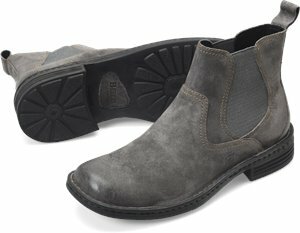 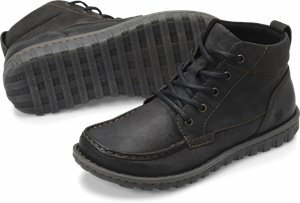 Justin Original Work Boots - POROSITY INSULATED WATERPROOF $99.95 $189.95 Free Shipping! 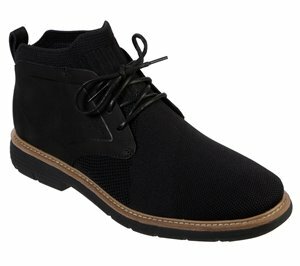 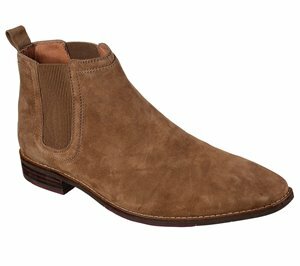 Skechers - Relaxed Fit: Marcelo - Topel $86.95 Free Shipping! Skechers - Relaxed Fit: Rolden - Warton $81.95 Free Shipping!